Case provides opening for camera, charging port, headphone jack, vibrate/silent switch. Lightweight protection from everyday wear and tear. Our Costa Rica Samsung Phone Cases lets you show your support for your favorite team in your everyday life. 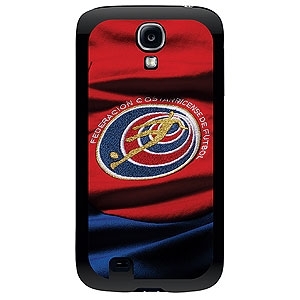 Bring your Costa Rica jersey with your everywhere with this protective and stylish case.